Do not including any tools. 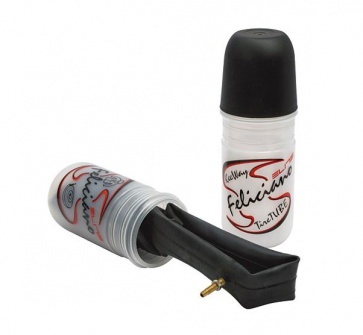 Elite Feliciano Tool Holder Kit. for water bottle cage. Do not including any tools.